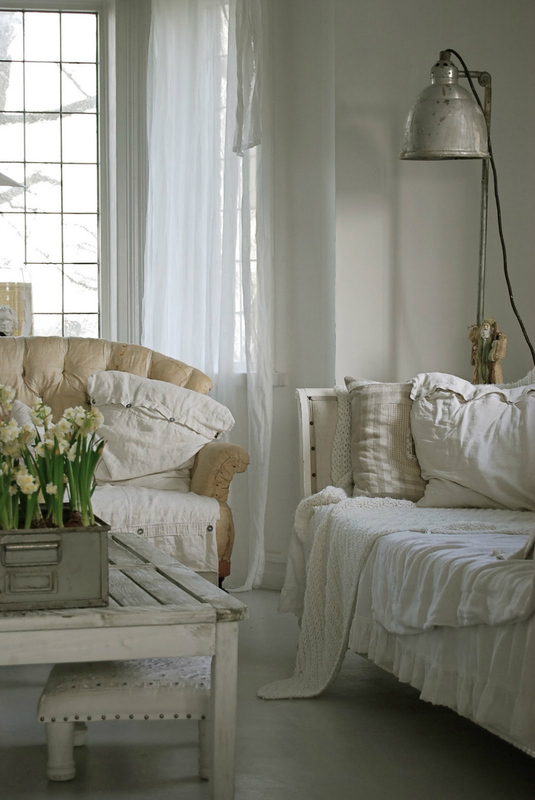 It is spring time again, the perfect time for you to update your rooms. 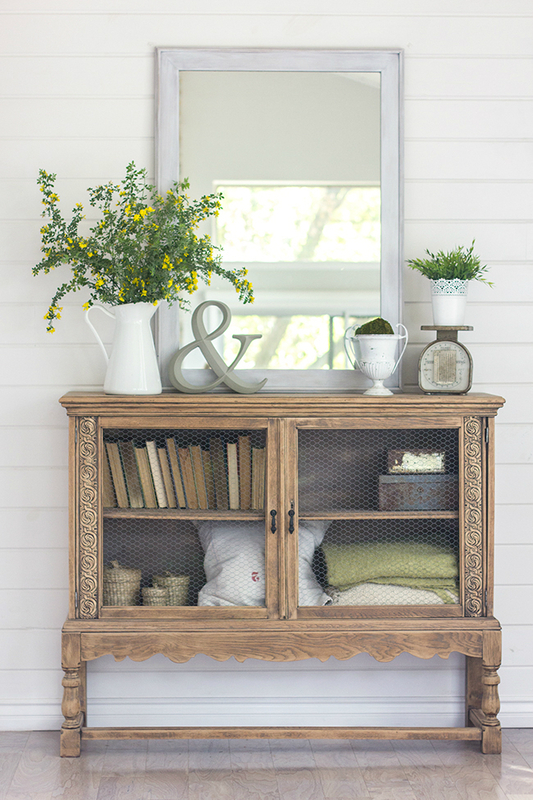 Spring time offers great potential for a host of amazing spring home decor ideas. 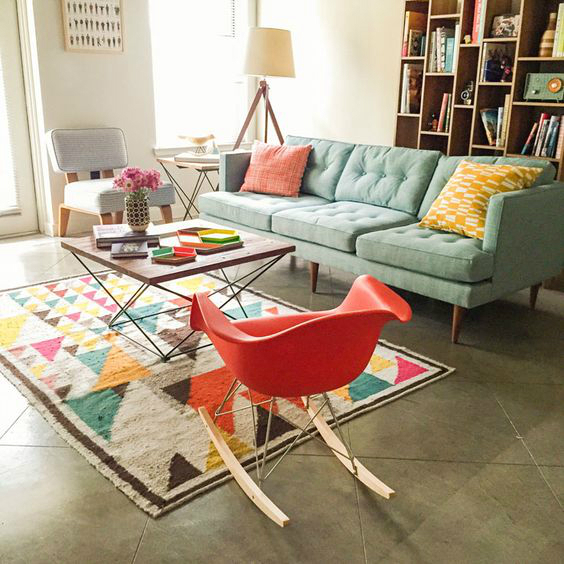 You can embrace new colors, themes, and prints which can give your home a fresh make over. You should take this time to transition your home decor from last season. You can utilize some simple accessories and new patterns to update your home decor. 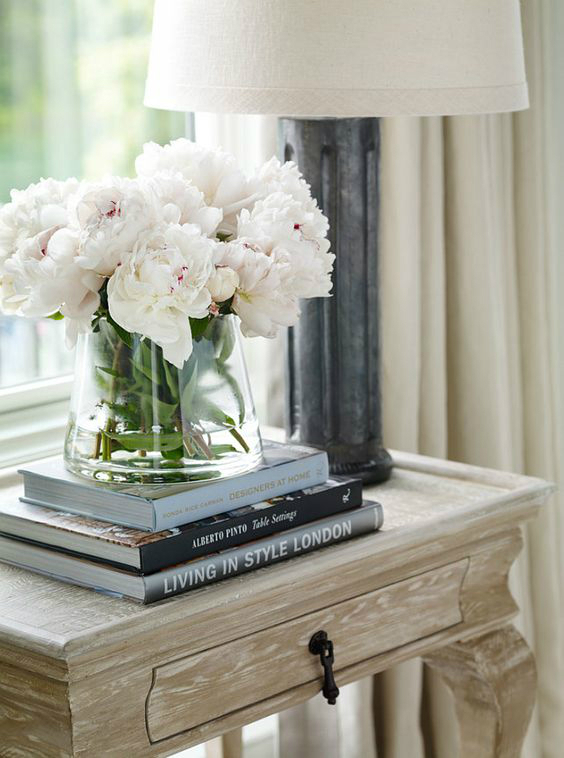 To help you out, here are 10 stylish ways to welcome spring into your home. With all these amazing fresh flowers blooming all around, it’s absolutely the perfect time to bring some of them indoors. Flowers basically give an instant face lift to any space. Arrange a well thought out bouquet for your living room, dining room, bedroom, bathroom and kitchen. Pick a single color or bloom, and then cut them short. Place them in a short rounded vase or pot. The retro style is a popular trend which is currently building a major buzz. You can embrace this style by incorporating vintage hues like yellow, brown and orange to create the ultimate back drop to a mid century styled home. This is the season for some DIY crafts. You can also give the old furniture a second chance at life. 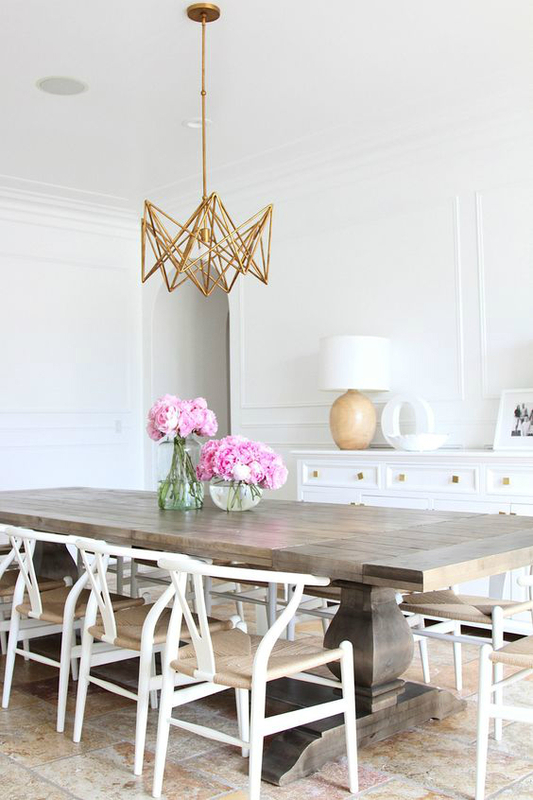 You can go out and get some old tired brass chandeliers at the antique store or thrift shop, and then spray paint them. 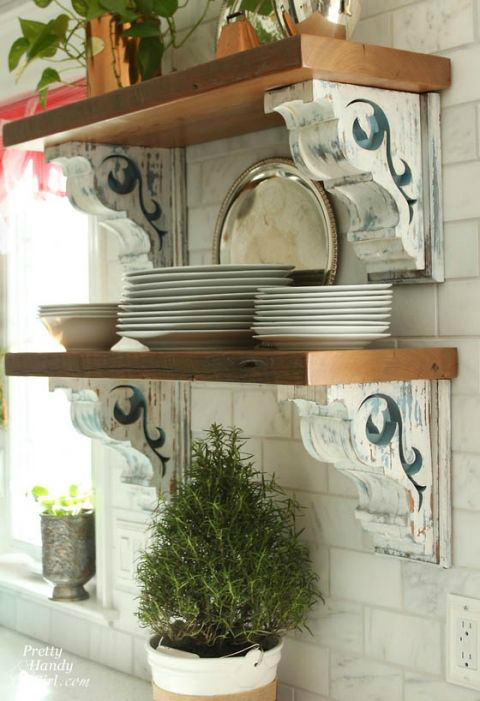 The salvage trend is an amazing home decor style that you can have lots of fun with. 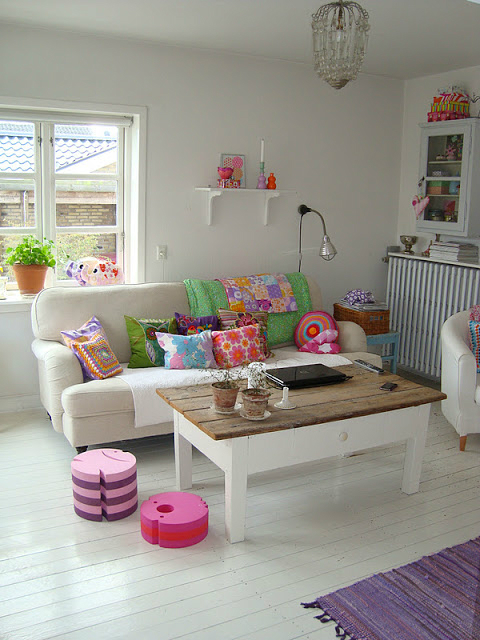 You can reclaim and upcycle the previously cherished and used furniture, or you can find new use for other used items. For instance, an old glass bottle can be transformed into a great lamp vase, while old crates can make great shelving units. A gallon of paint will go a long way. It is one of the most cost effective and easiest tools for updating your space, and it’s impact can be quite dramatic. Well, since you are welcoming spring time, you can choose colors which make you feel happy. 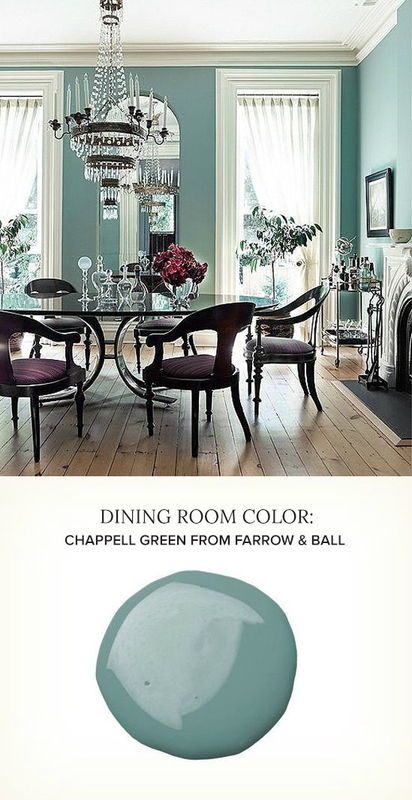 You can paint the ceiling, accent wall, the entire room, or the door. After all, spring is all about having fun. If you love the look of the American clapboard houses, then the New England style will make an ideal match for you. To achieve this style, you can incorporate classic color choices like white and blue in your rooms, or you can opt for a light touch of painted wood paneling for the traditional look that’s still quite fresh and new. Spring time is the most eclectic of times, so do not be afraid to get funky. You can spruce up your space by mixing different elements like bright vases, citrus colors, spunky pillow patterns, among such other elements. Yellow is the color of spring. 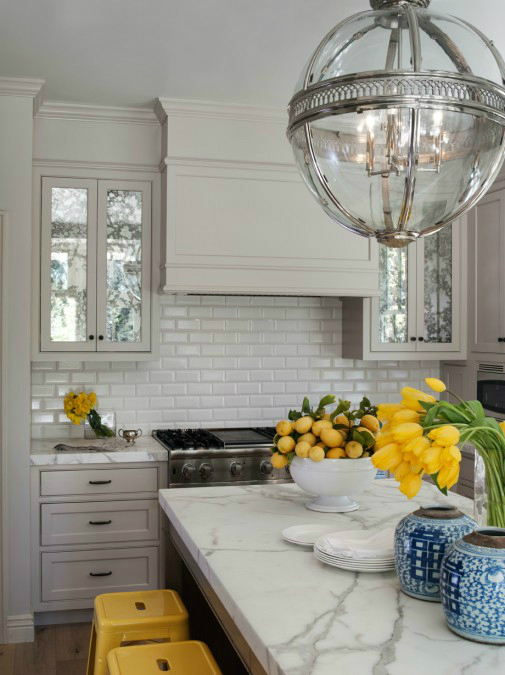 You can place a large bowl or glass vase with lemons to bring an instant and elegant style into your kitchen for spring. 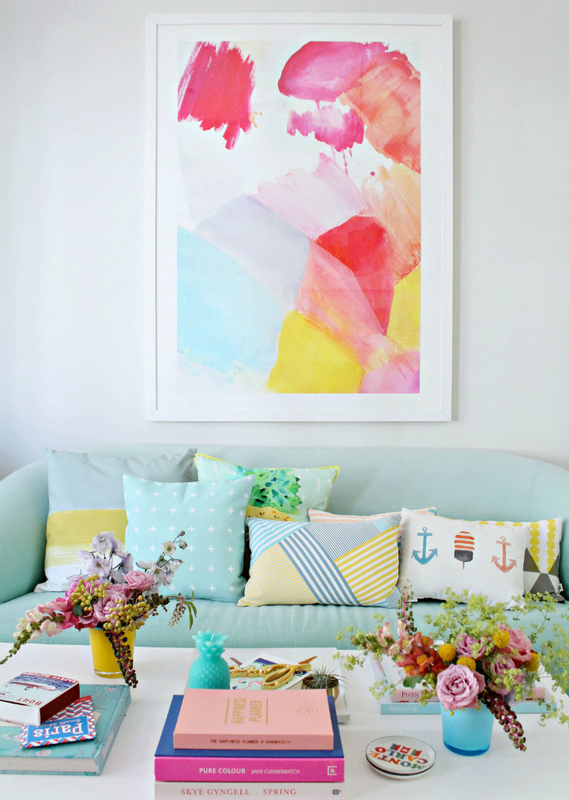 Replace your throw pillows with some new brightly colored ones. To do this, you can remove the heavy drapes/curtains, and then replace them with some new sheer materials like lace or voile.